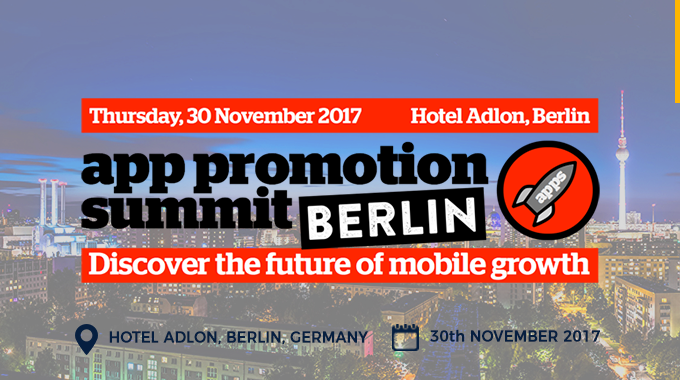 Mozoo will be attending App Promotion Summit (APS) in Berlin during November 30th. 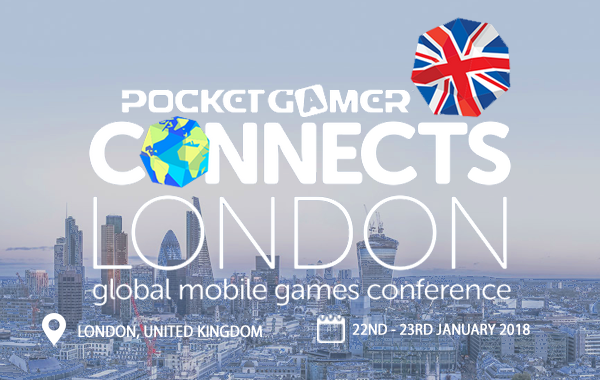 APS is considered the #1 destination for the leaders of the global app ecosystem who come together to learn, network and drive growth. 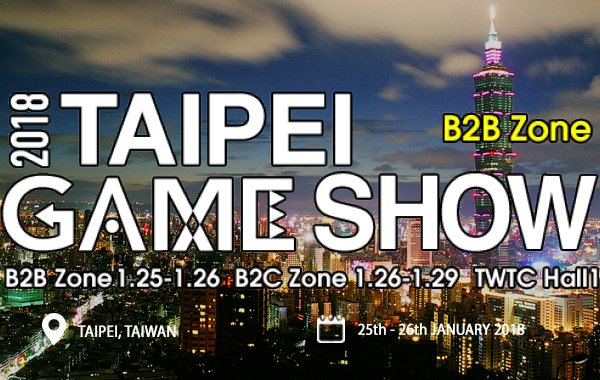 The trade show was created with one basic objective: to facilitate progress across the mobile app world. 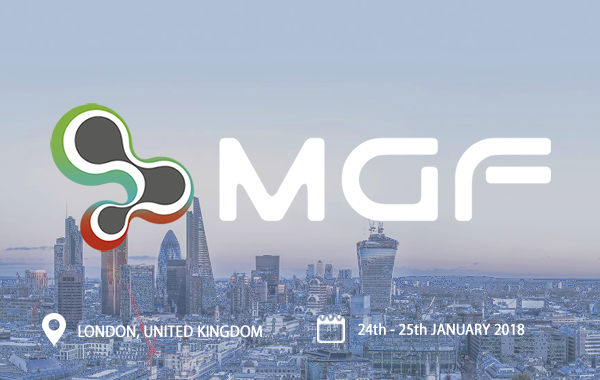 It brings together industry leaders, experts and developers from leading mobile internet companies such as Google, Apple, King, among others. 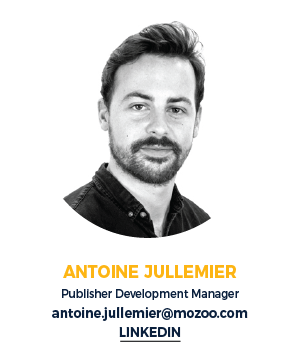 Book a meeting with Antoine Jullemier below, to discuss how we can increase CPM and fill rates for you on mobile.